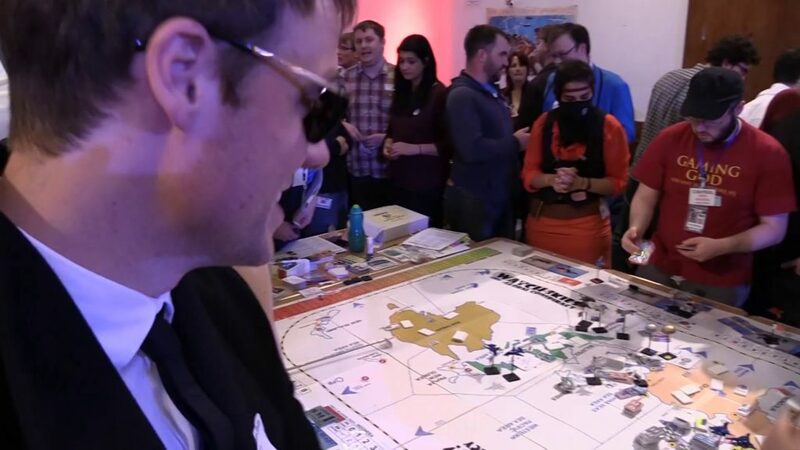 Last year, we were invited by the UK Society of Megagame Makers to save the world from aliens in a colossal 60 person game titled “Watch the Skies”. You can see our floundering, corruption and “charm offensives” as the nation of Japan in this video. This year the Society invited us back for the sequel. 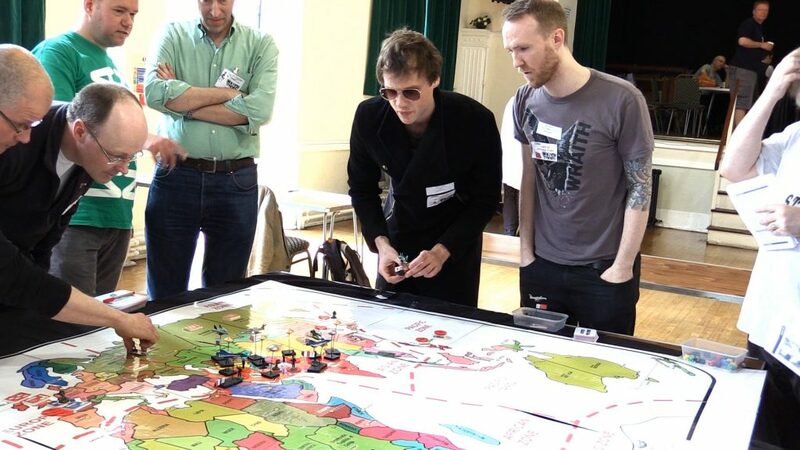 With over three hundred players, this would be the most mega megagame ever staged. A game so big that the Pope was not only a player, he had his own team. Could we save the world from aliens for a second time? Get yourself a hot drink, a comfy chair and find out. Enjoy, everybody! 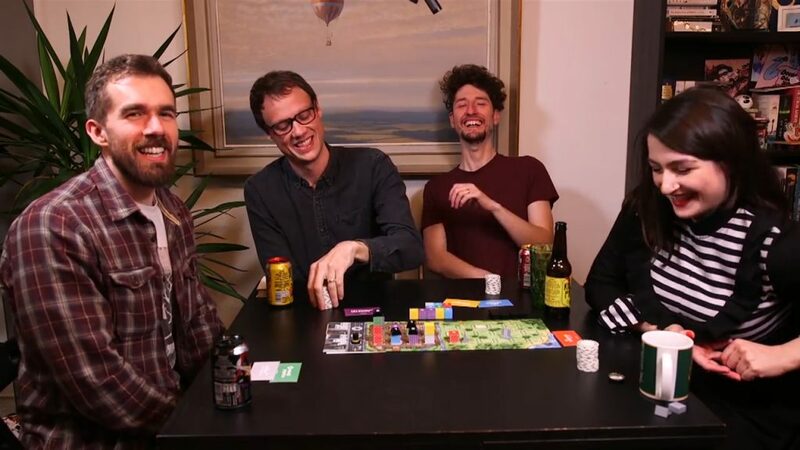 And when you’re done, go and watch part 2 right here.